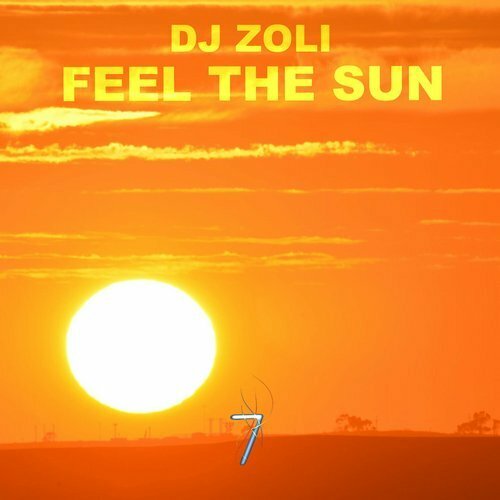 Dj Zoli wish a Merry Merry Christmas and Happy New Year to all of You with 2 brand new mixes, including the very best of Kings of Spins releases and promos. 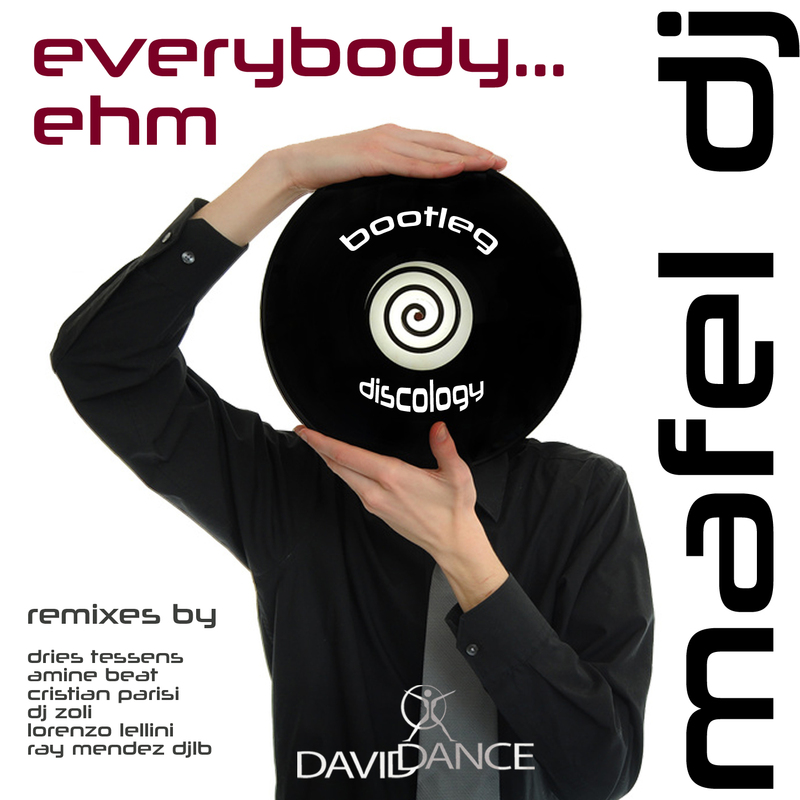 Recommended for all house, deep house and disco house lovers. 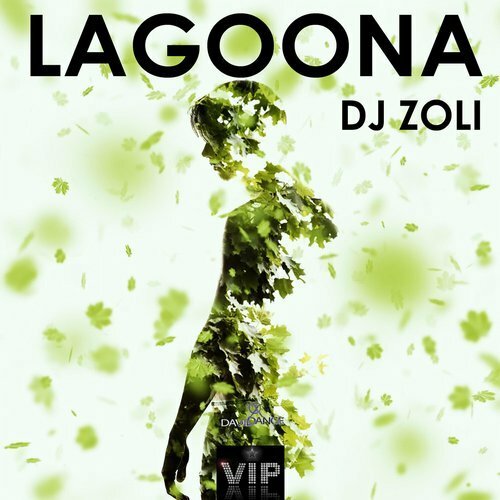 Dj Zoli – HouseGalaxy MixshoW 2013.12.09. 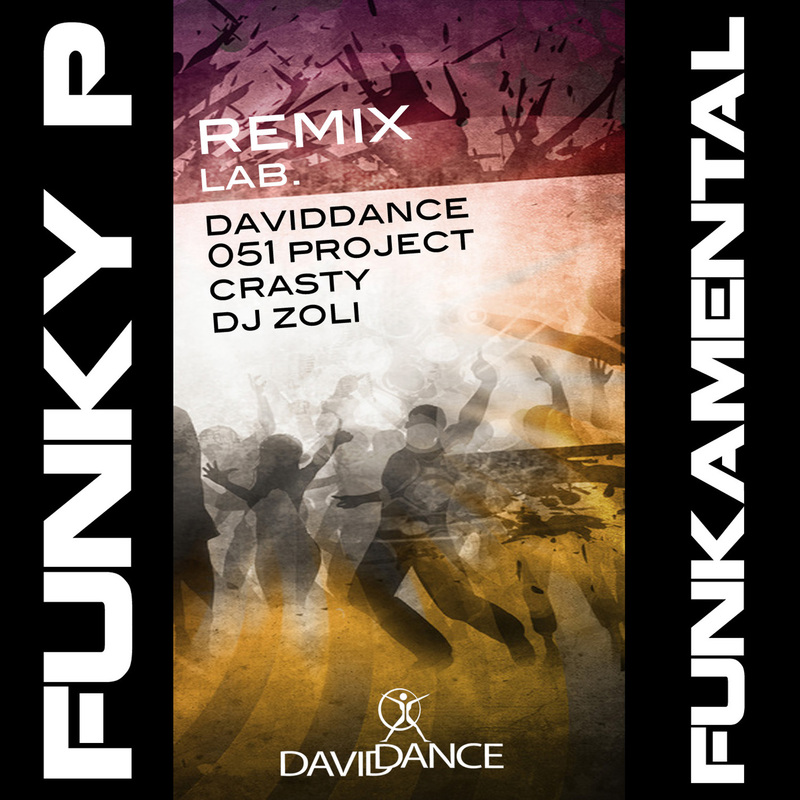 Dj Zoli – HouseGalaxy MixshoW 2013.12.16. 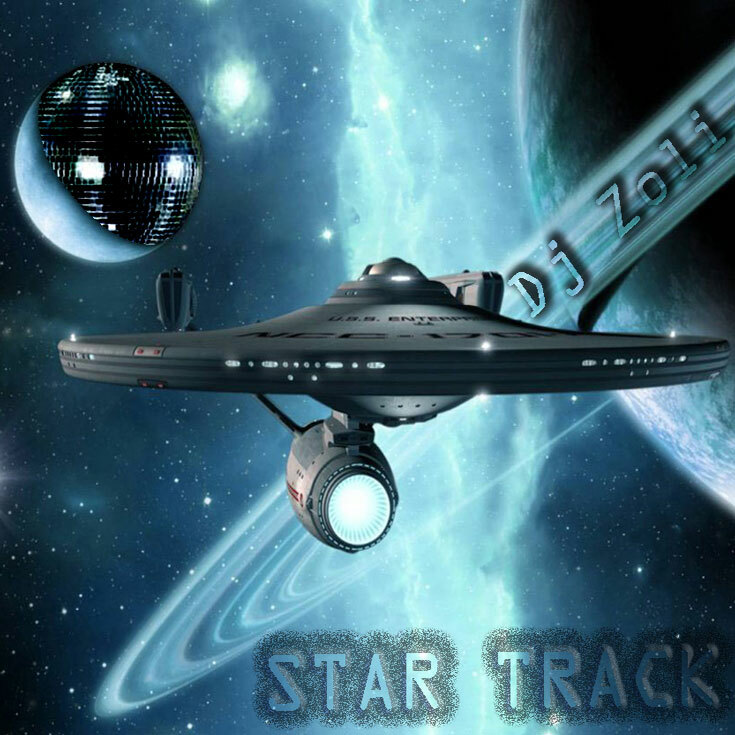 Dj Zoli – HouseGalaxy MixshoW BirthDay Mix 2013.07.17. 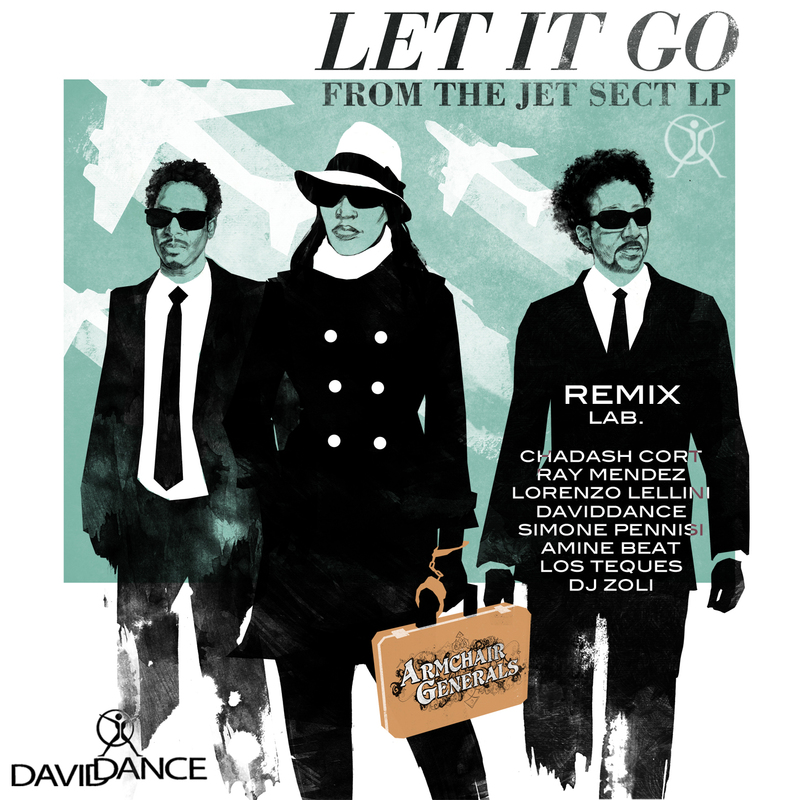 SUPERB MIX!!! You’re gifted my friend!! Thank you for all of your musical support 🙂 God Bless!! Trigga Entertainment behind the talents of YOVANNI, Havana, Miss Autumn Leaves and L &amp; O V Naif featuring Valentine &amp; Lisa!! All of them featured in his mix!! WOW!! 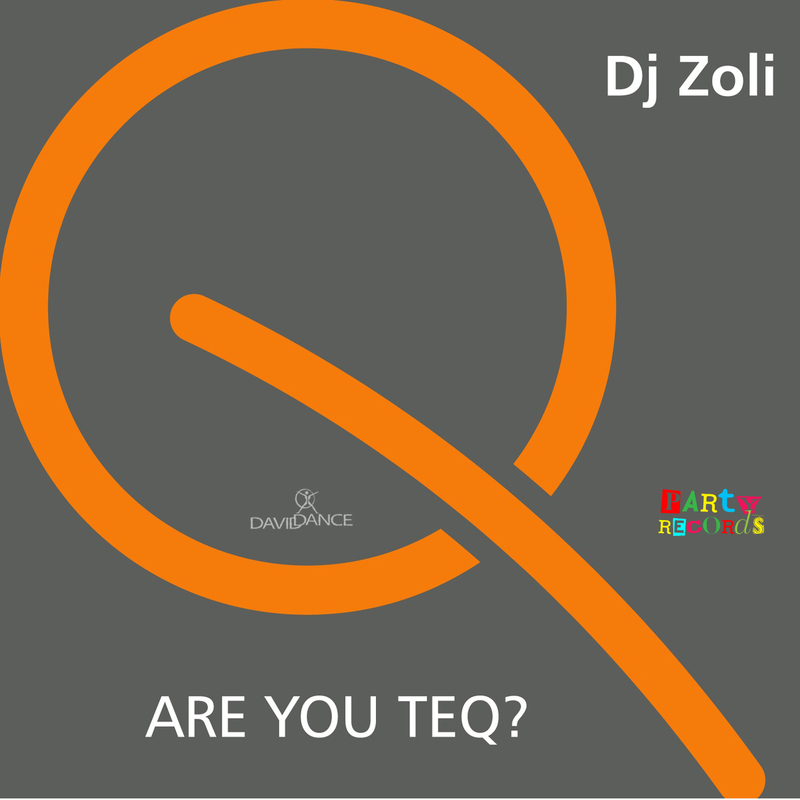 Good mixing dear Dj Zoli …. Another important level of tunes !! Great stuff and b/day greetings!! 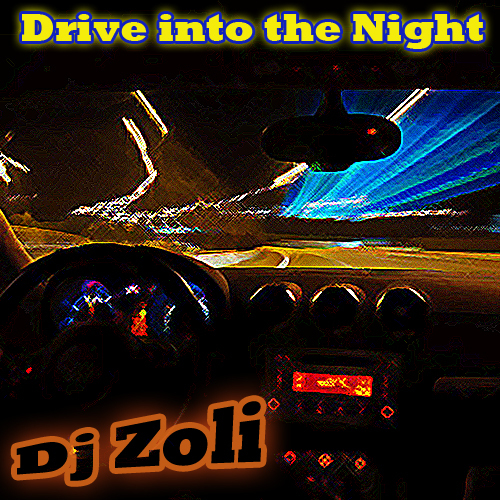 Cool mix selection from super cool Zoli! Boldog Új Évet kívánok mindenkinek! Remélem, hogy a tavalyi évben megjelent mixeim és remixemeim kellemessé tették napjaitokat és ebben reménykedem az idén is…. 🙂 Idén sem maradhat el az újévi mix, ami nem igazán mai, de úgy gondoltam, hogy ha már megtaláltam, akkor ez az idei nyitó-mixnek jó lesz. ENJOY!